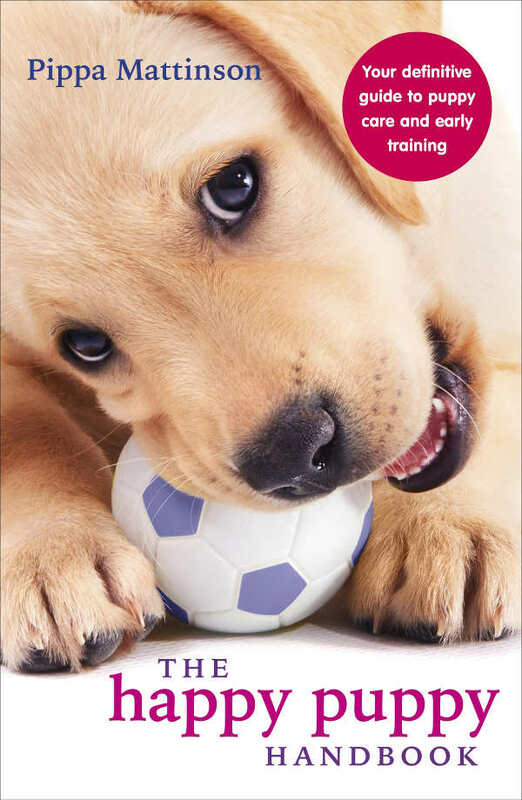 In ‘how to adopt a puppy from a shelter’ you’ll find out where to adopt a puppy, and what is involved in adopting a puppy from a shelter or breed rescue. People sometimes ask me if rescue centres or animal shelters ever have puppies available for adoption. [wp_ad_camp_5]And the answer is that they certainly do. Rescued dogs are sometime already pregnant when brought into a shelter, and from time to time whole litters of puppies are rescued or handed in to a shelter together. Puppies tend to be re-homed fairly swiftly, so you may need to be prepared to wait a while, then act quickly when the time is right. The first thing you’ll need to do is get acquainted with your local shelter or rescue society (see below). You can find a list of shelters in your area on google. If you are looking for a particular breed of puppy then try the breed specific animal rescue centers first using the links lower down this page. Some rescue societies have most or all of their dogs housed in foster homes, so don’t automatically expect to be able to visit a large kennel full of dogs and puppies. This is to make sure that you are in a place where you are able to take care of a puppy, and meet it’s needs appropriately. Reputable rescues will run a home check on any prospective adopter before allowing them to take a puppy away. So this is something you can sort out in advance, whilst you are waiting for a puppy to come up for adoption. The home check is aimed at making sure you, your family, and your situation, is suitable for a rescue dog. A representative from the rescue society will visit you in your home. They will want to look around your house and garden, and meet your children and any existing pets you may have. And they will ask you lots of questions. These may seem a little intrusive, but the point is to ensure that the dog gets a permanent home and does not get passed on again, and again. The society will also want to make sure that you are ready to bring a puppy into your life, and that you are able to give it the care and attention it needs. [wp_ad_camp_2]Most rescue societies will want a substantial adoption fee. Organisations vary, but this may be up to $250 in the USA and £200 in the UK. Adoption fees apply as the rescue societies have to fund the costs of looking after all the dogs in their care. These costs include vaccination, microchipping, neutering, and medical treatment, as well as basic food rations. If you are daunted by the adoption price required from your local rescue, it might be wise to go over your sums again. Make sure you can afford the annual food bill, vaccinations, veterinary treatment and insurance costs that each dog racks up over a lifetime. This always adds up to far more than the purchase price of a puppy. There are many, many rescue organisations around the world. 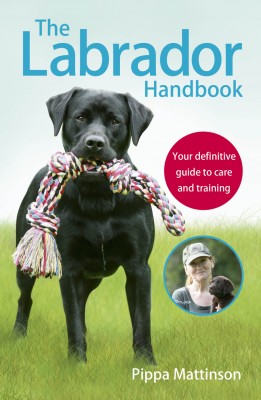 Some specialise in a particular breed or group of dogs. Some catering for all kinds of different dog breeds and other pet animals. 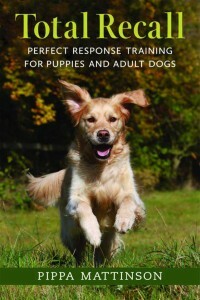 Some rescue centers and animal shelters are fantastic in the service that they offer. They are scrupulous about matching dogs to new homes very carefully. 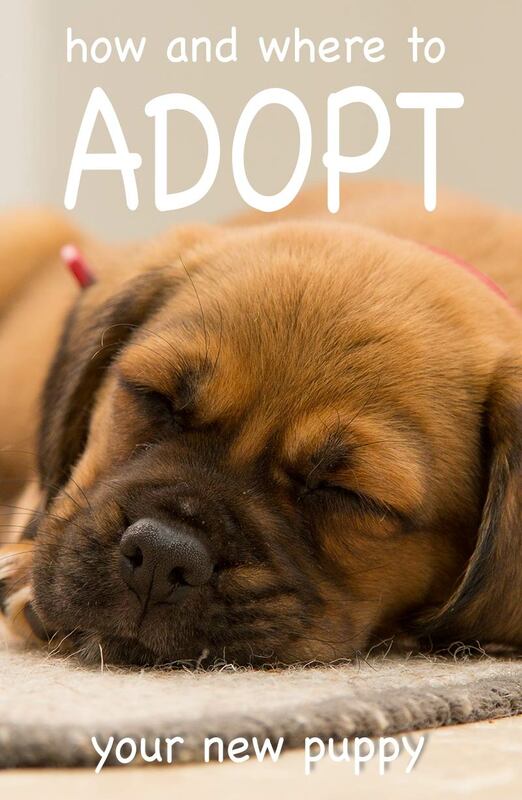 And provide extensive support to adopters after their puppy or dog has joined the family. As in any walk of life, standards vary. This does actually matter. Not only are you quite likely to need some support once you have taken on a new dog, but you also need to be ready for what lies ahead. That means should be made fully aware of the background to any dog you intend to bring into your family, so that you are well prepared for what is involved in his care. A well run and well funded rescue organisation will be able to provide the care and support that you and your dog need. Finding a good rescue society near to you can be a bit of a lottery, and word of mouth is a helpful way to go. Check out pet forums to find societies recommend by others. You are looking for an organisation that will help you take home the right dog for your family, and that will provide you with plenty of back up and support during the important transition period. Not every pet rescue is successful, sometimes a dog has to go back to the centre for one reason or another. This is not something to be ashamed of and is probably less of an issue with puppies. You can sign up with more than one rescue society at once. This may give you a better chance of finding a puppy who needs a home without too long a wait. But it does mean that you will have to be home checked separately by each one. In the UK, the Kennel Club supports breed rescues through its charitable trust, and it too has a directory of rescue centres on it website. You can use the search facility in that link to find a rescue near you. Can you adopt a puppy if you work full-time? Many rescue centres will not re-home dogs of any age to families where the house is empty throughout the working day. I have some sympathy with this outlook, but it does need updating. In an age where so many couples both work full-time there are now many good organisations providing excellent day care facilities for dogs. In homes that can afford good substitute care, a place in a creche for example, or where the family has arrangements with a relative or dog walker, there is really no reason why an older dog should be out of the question. However, puppies are a different matter and need both company and supervision in order to get them house-trained, socialised, and well-adjusted. So you are unlikely to find any rescue centre that will offer a puppy to a home where all the adults work full-time. It is possible to adopt a puppy from a shelter or rescue centre, but they are in high demand. [wp_ad_camp_1]There is an element of risk in that you may not have any information on the pup’s parents, their health checks or even what breeds they were. And with a puppy, you won’t know quite how big he is likely to get. 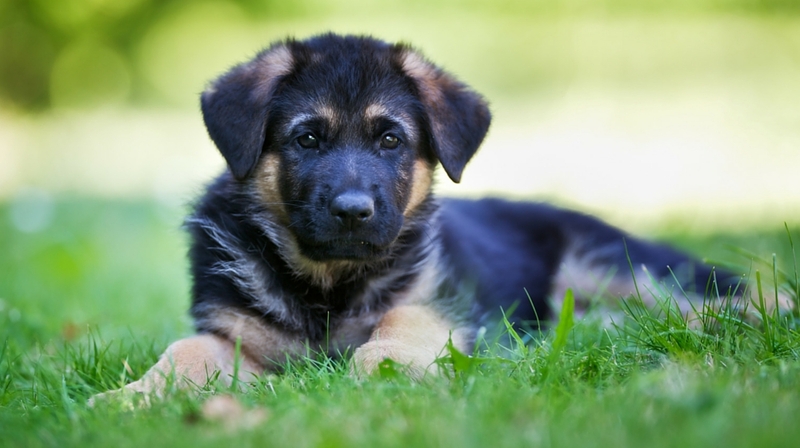 If you have the time needed to devote to a puppy and are happy not to have a lot of information on his background, then a rescue puppy could be a wonderful addition to your family – check out our article Adopting Vs Buying A Dog for more information. When you are ready to adopt from a shelter, be sure to register your interest and get home checked. And keep in touch the rescue centre regularly to find out about new arrivals. 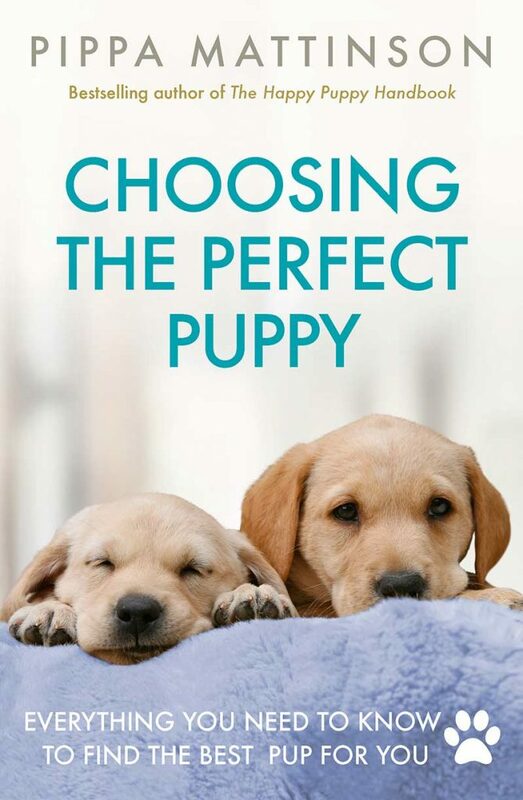 Are you still having trouble picking the right pup for your family? 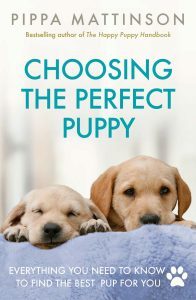 Then why not check out “Choosing The Perfect Puppy“. From the author of Total Recall and The Happy Puppy Handbook. A complete guide to finding the best dog for you. Hi I am looking to adopt a boxer puppy up to 18mths. As our boxer Bella sadly passed away this Summer. Hi I am looking for a male shorkie ! !i live in Dorset ! !i don’t mind travelling a bit!i would like a puppy ! !kind reguards Noreen ! !